This commission has been made possible thanks to the support of the Arts Council England, the Embassy of Sweden, London and Gaia Art Foundation. **Please note this work contains strobe effect lighting. Artists Kim Coleman (b.1976, Lisburn, Northern Ireland), Cara Tolmie (b. 1984, Glasgow, UK) and dancer and choreographer Zoë Poluch (b. 1979, London, Canada) will collaborate together for the first time in this new commission exploring the use of light, voice and movement within a theatrical setting. Kim Coleman (b.1976, Lisburn, Northern Ireland) is a London-based artist whose work relates to the performativity of people, places and objects. 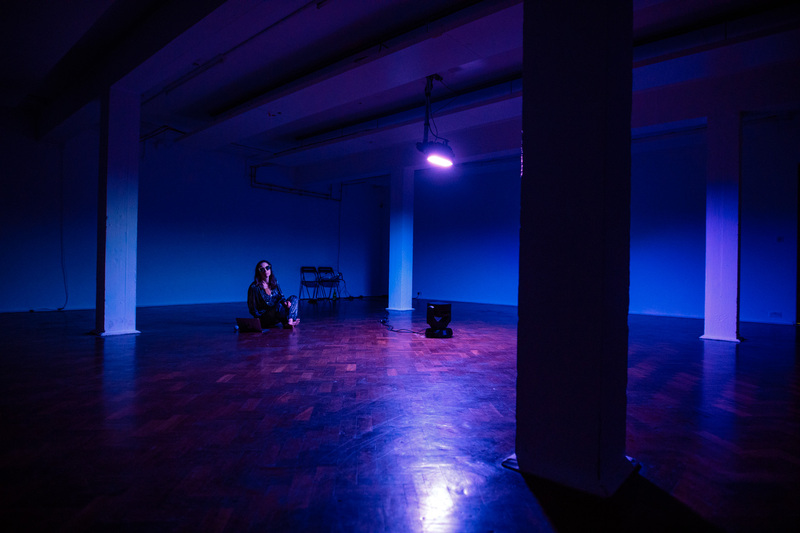 Through light and expanded moving image works, she aims to heighten the sensual awareness of the staging of an event. Her approach emphasises friendship, which is echoed in both her investment in collaborative practice, and development of a number of artist-led activities. Solo and collaborative works have been staged at Tate Britain, The Showroom, Jerwood Visual Arts, Kings Cross, Serpentine Screen and Frieze Projects at Frieze London. Zoë Poluch (b. 1979, London, Canada) is a choreographer and dancer. Since 2012, she has worked both on making performances and organizing discursive platforms that all share a consistent concern for practising and challenging forms of co-existence. Poluch experiments with the different shapes of dancing, organizing symposia, performing, collaborating, choreographing, writing and teaching. 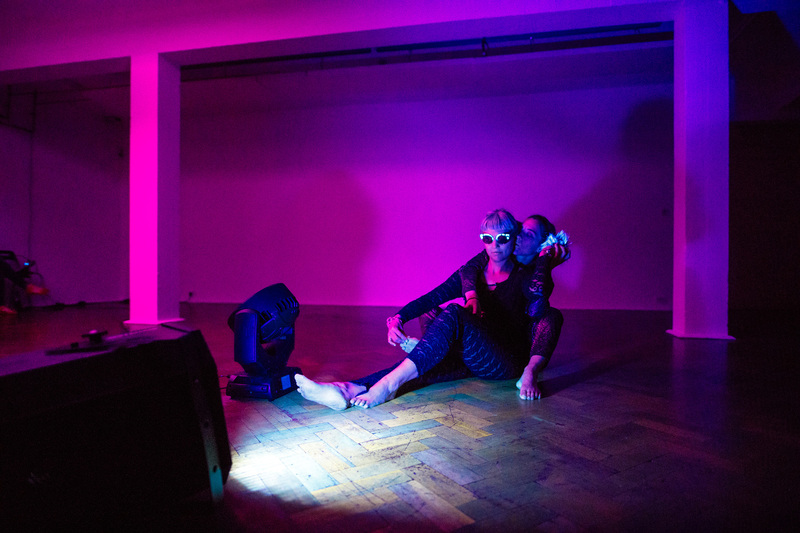 Recently, this has included a solo called Example, performing with The Knife’s Shaking the Habitual concert/show, On Air with Nadja Hjorton, dancing in Splendour by Stina Nyberg and regurgitating history together with the feminist choreographic project Samlingen. Cara Tolmie (b. 1984, Glasgow, UK) is a Scottish artist based in London and Stockholm. Tolmie works from within the intersections of performance, music and moving image. 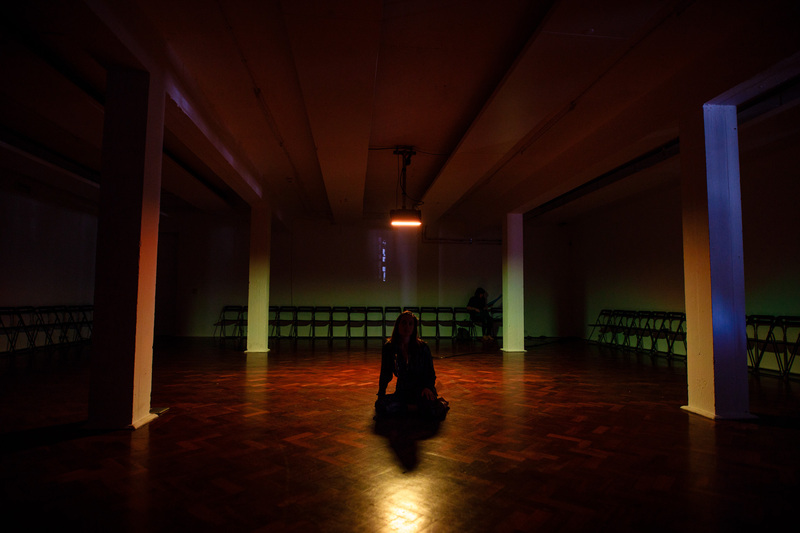 Her works probe the site-specific conditions of performance-making by finding ways to vocalise and place her body that access the political and poetic capabilities of physical, written and musical languages. She has exhibited widely across the UK, including at Spike Island, Bristol, Tate Modern, London, and Tramway, Glasgow. Several of her performances have attracted international regard, including contributions at the Dutch Art Institute, Arnhem the Sixty Eight Art Institute, Copenhagen, and with KUDA in Novi Sad. In 2017, (“uh”) books will also publish Tolmie’s first solo vinyl project, Incongruous Diva.